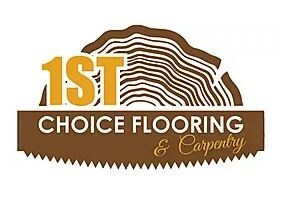 We are based in Birmingham and have been supplying and installing floors locally for over 10 years. A Unilin centre of excellence in flooring graduate, Approved Quick-Step MASTER INSTALLER (I.D. 5258785) in laminates, real wood and LVT. All the work carried out will include a 48 month warranty starting from the final day of installation and is fully insured for that extra peace of mind. Quotations, inspections and surveys are all free of charge. You can book your FREE appointment by contacting us by phone, email or online via our website. We supply the top brand floors such as Quick-step, Balterio and Elka with HUGE savings. We also have a whole range of samples for you to choose from in the comfort of your own home. We cover all of Birmingham and surrounding areas.